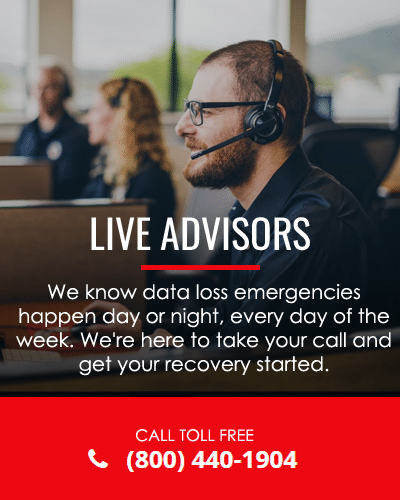 With 30 years of experience, DriveSavers is the trusted leader in recovering data from mobile devices, such as smartphones and tablets (iOS, Android, Windows Mobile). Our U.S.-based data recovery advisors are available to assist and provide guidance should data loss occur. All major manufacturers work with us to ensure that our data recovery methods meet manufacturer standards and many refer their customers to us. DriveSavers was the first company to successfully perform data recovery on the Apple iPhone. Mobile devices such as the iPhone use flash memory technology, which requires less power and has no moving parts. 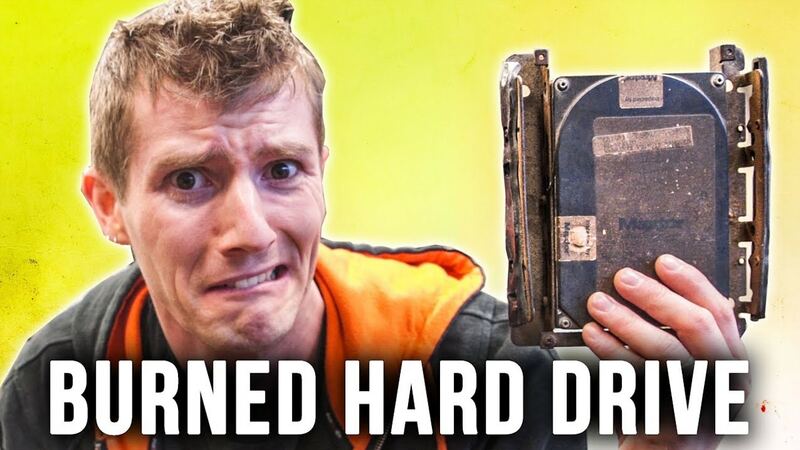 Although these devices are more resistant to shock than common hard drives, data loss is still possible. DriveSavers data recovery engineers have extensive experience performing data retrieval on flash memory devices that have suffered common and catastrophic data loss and can recover data from a device that has failed electronically or is physically damaged. We are the only data recovery company in the world that is inspected annually and meets the criteria for an annual SOC 2 Type II security audit, the corporate industry’s standard for an overall control structure.